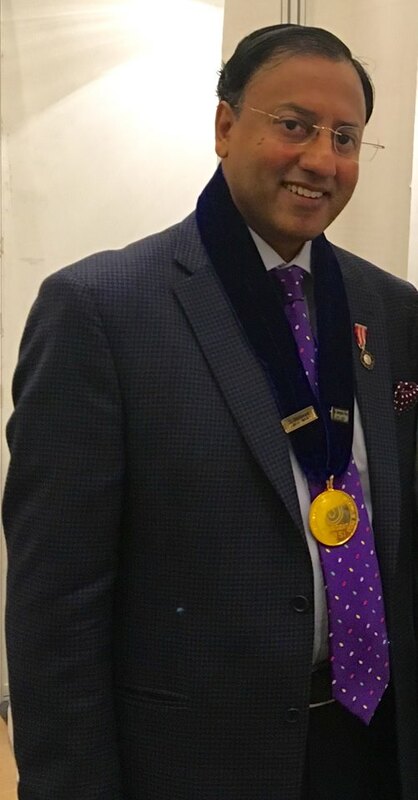 Dr.P. 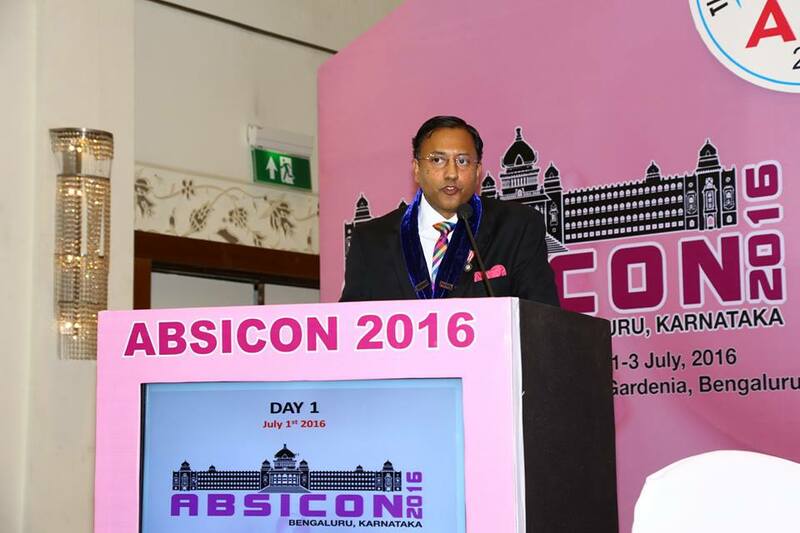 Raghu Ram successfully completed the first year of his two year term of Presidentship of The Association of Breast Surgeons of India (ABSI). 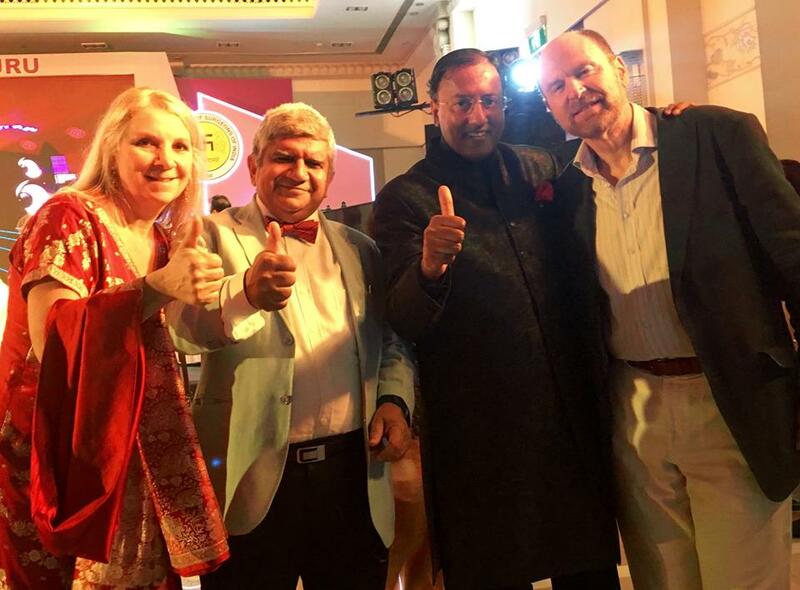 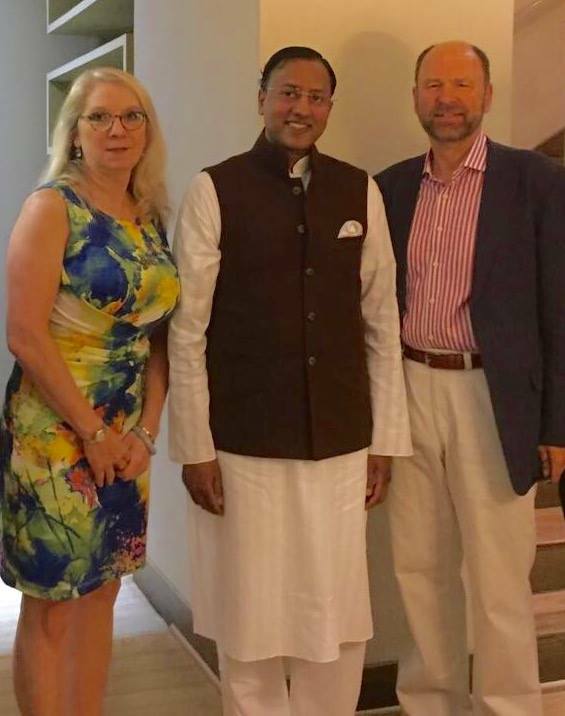 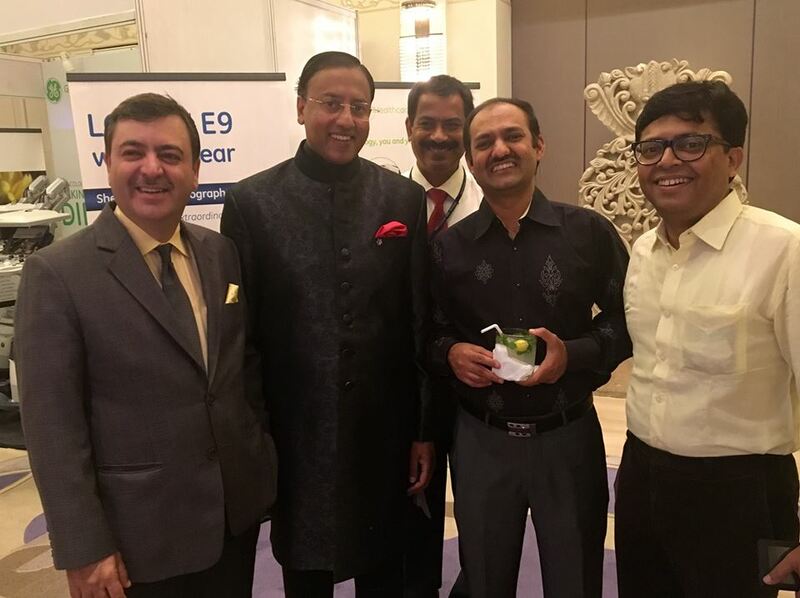 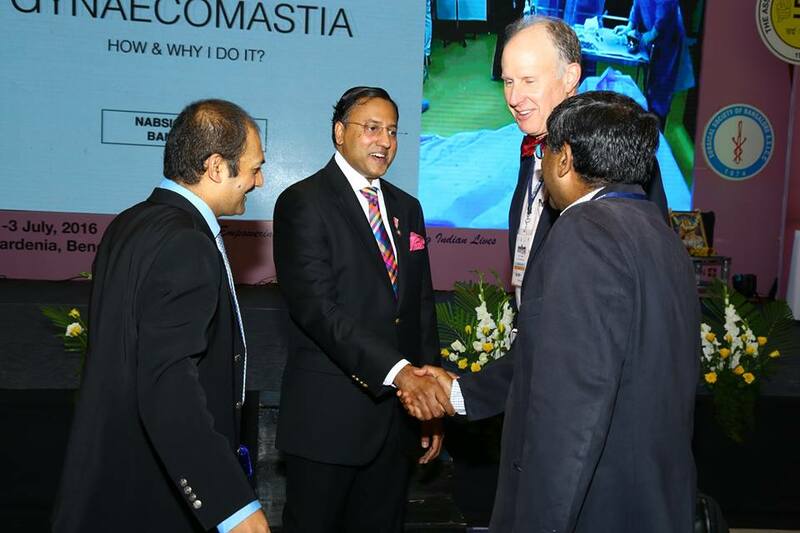 Precisely five years ago, he played a pivotal role in the formation of this organization that represents General Surgeons, Surgical Oncologists and Plastic Surgeons practicing the art & science of Breast surgery in India. 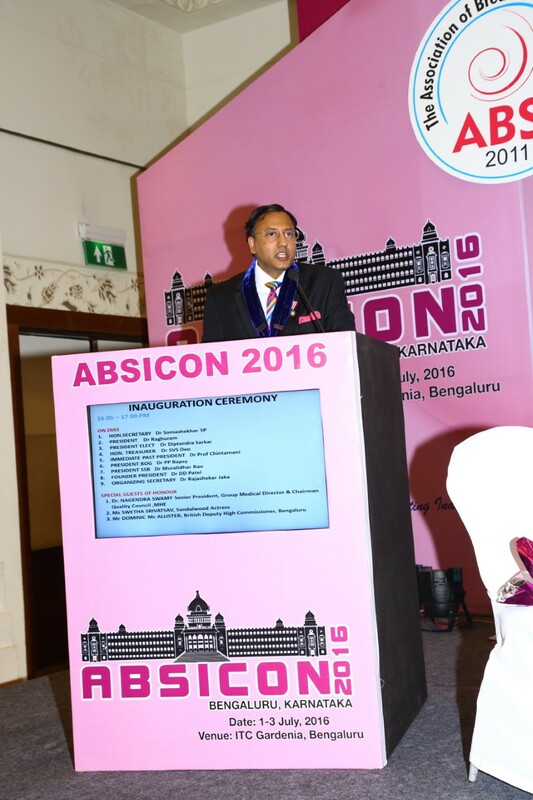 During his Presidential address @ the Annual Congress (ABSICON 2016) held in ITC Gardenia, Bengaluru, Dr. Raghu Ram highlighted the innovative & landmark initiatives undertaken by the Association during his term as President. 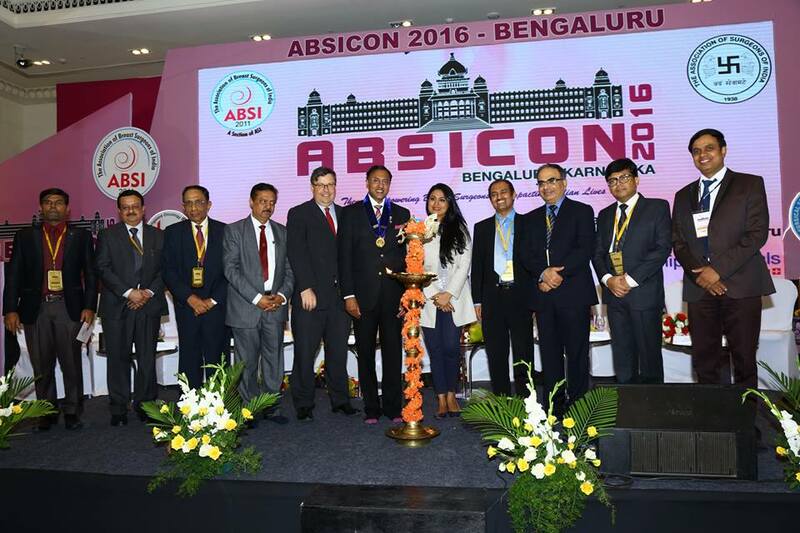 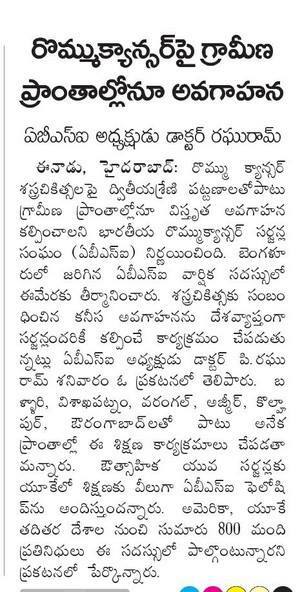 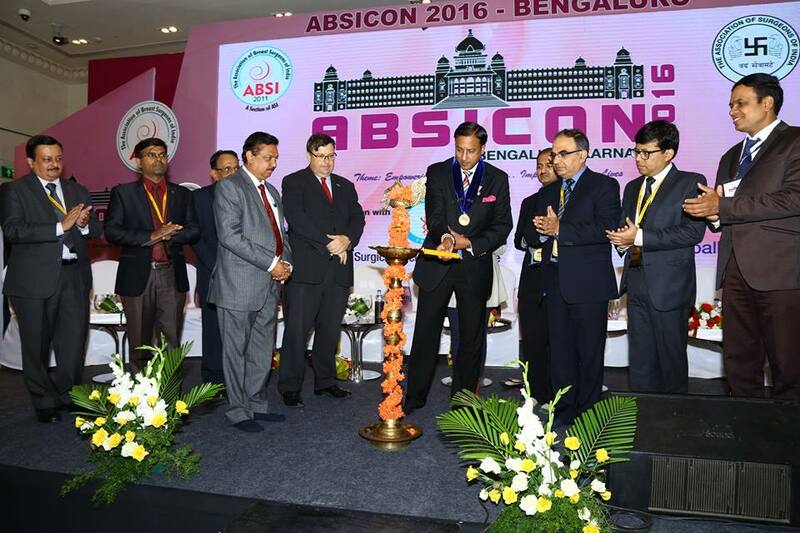 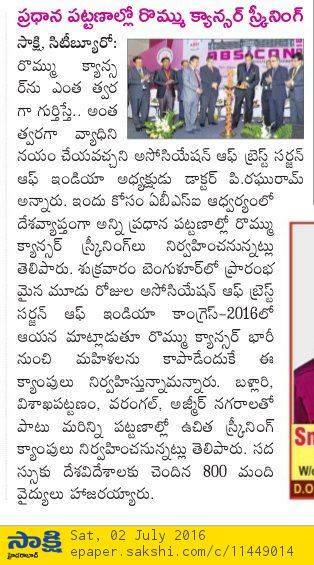 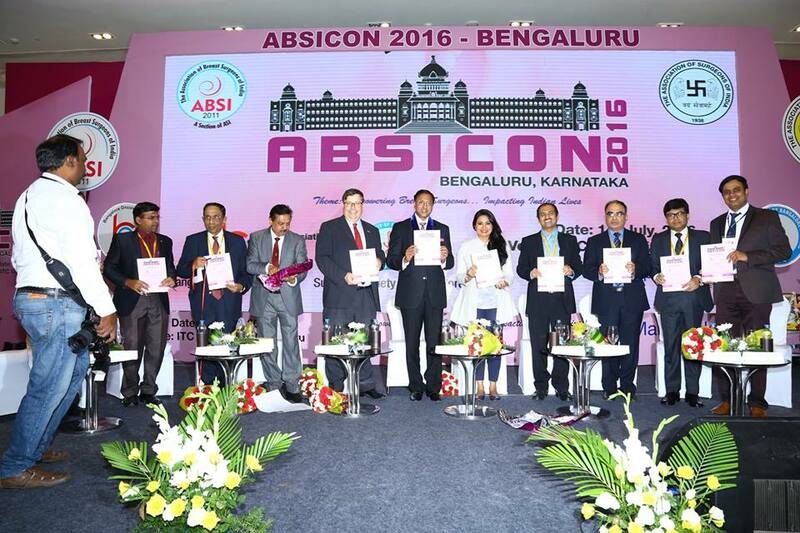 ABSICON 2016 had participation from some 800 delegates & eminent experts in the field of breast Surgery from all over India & abroad (USA, UK, Sri Lanka & Thailand).